Crystic Resin 406PA is a pre-accelerated, thixotropic orthophthalic polyester resin. This laminating resin has rapid wet out and low exotherm, making it ideal for multi-layer laminates in spray or hand lay applications. 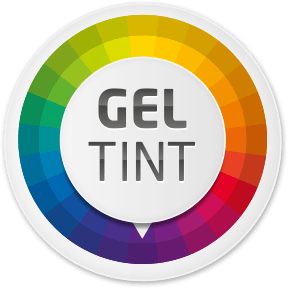 It has a geltime of 18 minutes, Lloyds approval and is suitable for use in marine, transport, building and construction and industrial applications.